Matcha, the leading content marketing platform for small businesses, announced a partnership with NewsCred, the leading provider of enterprise content marketing technology and services. Gartner recently named NewsCred the leading content marketing platform for enterprises, ahead of competitors like Contently, Percolate, and Skyword. 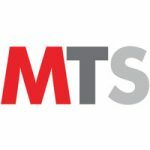 The partnership will enable Matcha to expand its content marketing solution beyond the outdoor and travel industries to small businesses in the fitness & wellness, beauty & fashion, home & family, and food & beverage sectors. In early 2016, Matcha launched a licensed content product that has proven effective for helping small and mid-sized brands and retailers in the outdoor and travel industries. Similar to NewsCred, Matcha incorporates licensable content, custom content services, and analytics. Matcha’s solution is tailored to small businesses who need less in the way of workflow management and collaboration software and more help with content promotion and distribution. As Matcha continued its aggressive growth through 2018, it began evaluating partnerships with third-party publishers to acquire more high-quality content for small businesses in verticals beyond outdoor and travel. NewsCred emerged as a clear strategic partner, given its relationships with over 3,000 premium publishers and a content marketplace of hundreds of thousands of articles. Matcha combines software and services to provide a holistic solution to the challenges of content production, promotion, and measurement for small businesses. Solving the content supply problem: Thanks to the partnership with NewsCred, Matcha now boasts a content library of over 15,000 articles that small business marketers can instantly publish to use for more effective prospecting and email marketing. Matcha also manages a network of hundreds of professional freelance writers and photographers to create bespoke, original content that deepens brand storytelling and customer engagement for clients. Enabling smart distribution: Matcha provides paid social media planning and management without the common agency retainer. This ensures content is driving cost-effective traffic from intended audiences and maximizes the results from content marketing. Proving content performance and leveraging content insights: Robust analytics and one-on-one consultations allow marketers to understand the ROI of content marketing by showing how content impacts email and paid social performance, on-site engagement, lead generation, and revenue. 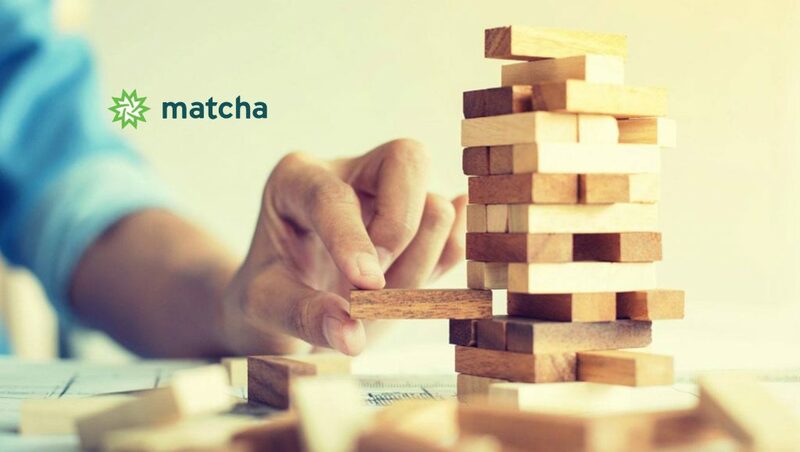 Customers report increased site traffic and leads, more effective and affordable Facebook advertising, more revenue from email marketing, and overall growth as the key benefits of working with Matcha.